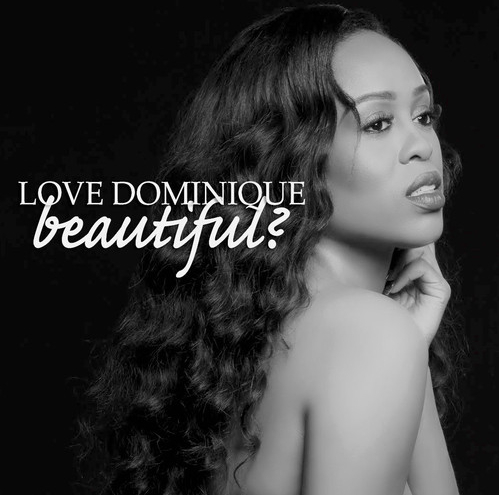 Houston, TX songbird Love Dominique releases her new single Beautiful, taking us all back to how R&B should sound. 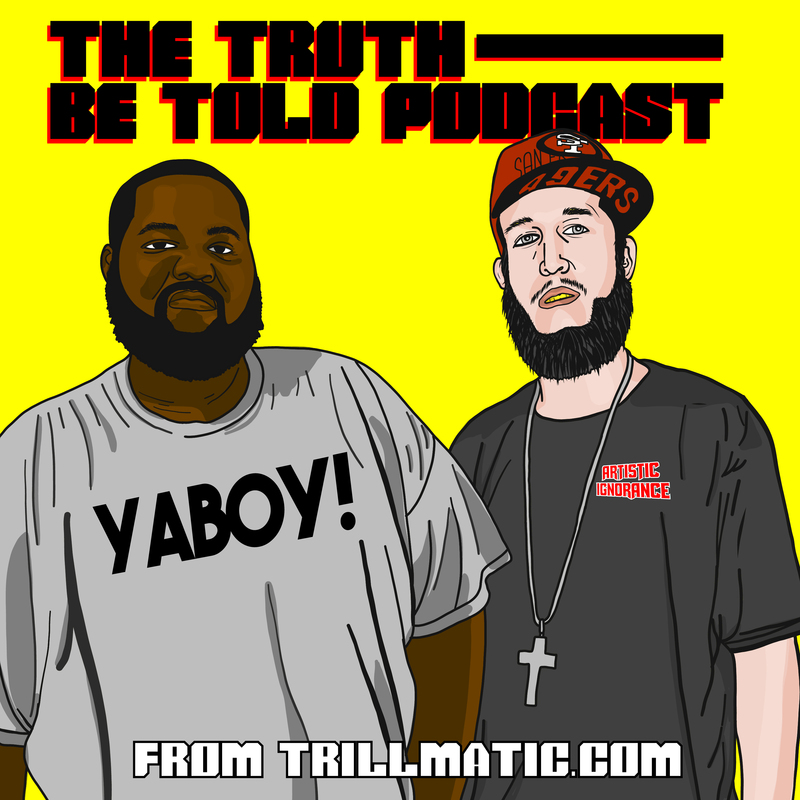 It’s a shame we don’t hear more of these artists in the mainstream. The single is featured on her self titled album available for sale on iTunes or Amazon . Listen to the single and support R&B by purchasing her album Love Dominque now!